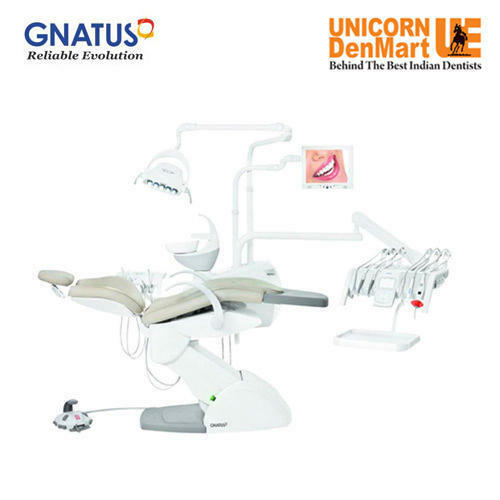 Unicorn DenMart is a leading name in supplying, wholesaling & exporting widest range of dental equipment in India & overseas. We are focused on providing quality products & services to our clients. We offer a wide range of Dental Products are known for their high-quality and purity that makes it widely demanded in major markets of the world. Clients can avail this product in various specifications regarding their size. They are finely designed to meet all the requirements of the dentist. These dental lab products are tested for quality and durability on various quality parameters. They are available at competitive prices. This equipment is highly pure, bio-compatible and non-toxic. These products are Dental chairs, Imaging Range, Intra oral scanner, Dental lasers, Cad cam etc.